This week we discussed the All About Animals Journal. 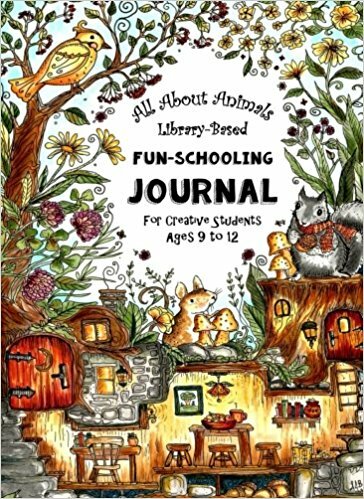 This is the perfect Fun-Schooling Journal for students who love animals! This is a complete curriculum for homeschooling students who love animals. There are 260 activities in this book, and you can require your student to use 4 to 8 pages per day, along with 6 library books, and your favorite math, history and science curriculum. This Curriculum has 290 Pages of Minecraft related Homeschooling Activities & Educational Lessons. Printed in color! Do you remember playing the game Mad-Libs as a child? You would add your own words to create a funny story. In the process you learned a lot about grammar and spelling! This Fun-Schooling activity book allows your child to create silly stories and mysteries while using numbers and math! This fun math book is inspired by Minecraft and Legos! Creative kids love this book! It’s not just a math book, kids will create comics, write short stories, practice spelling, draw, color and solve math mysteries! Fun “Do-It-Yourself” math practice that helps children to overcome foundational math problems! Spark a love for numbers with a fun learning book inspired by Legos, Minecraft, comics, robots, and adventure play! You may even use YouTube videos as part of your learning plan! This journal makes all that learning count and helps your child to learn how to study films! You know that your child loves to learn from watching films, this book will help your child to make all of those videos a valuable and documented part of their daily curriculum. It seems like everything you need to know can be learned on Youtube now, just be sure to take the time to help your child to take notes about each video that they watch. this journal is a 180 day plan so that you can document one video each day for the entire school year. For ages 7 and up! This workbook is packed with fun art and logic games that teach students to master the top 150 misspelled words. This is essential for anyone who does not want to be embarrassed by common poor spelling habits. This technique is perfect for students with Dyslexia, ADHD, Autism, and other disorders, but works well for anyone who has trouble memorizing long lists of words. The book was created by a mother of children with dyslexia and memory problems – therefore the way this book is organized works very well for children with these challenges. The book may be too repetitive for some students because of the extra multiplication tables. Use the blank multiplication tables until the child can fill it out effortlessly, and then return to the book in the future to sharpen the skill. 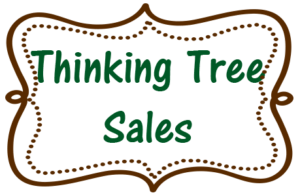 A Fun-Schooling Journal that Focuses on Survival Skills! This is a fun activity book, research handbook and guide for outdoor safety and adventure!